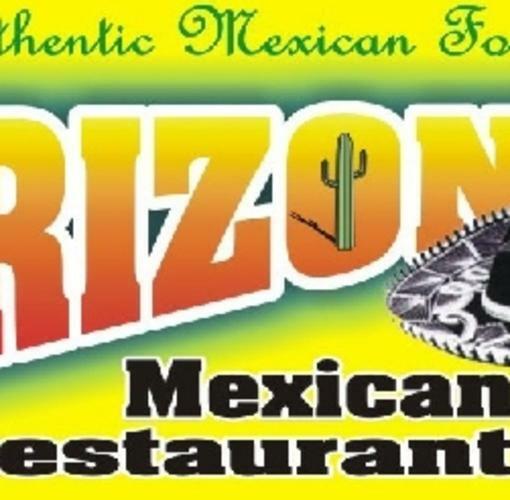 Arizona has been open since 1994 and is now in it's third location in the London Square shopping center. We use only the freshest, high quality ingredients, fresh made daily guacamole for example and we use Braums milk for our white cheese dip. Lot's of our dishes are made to order, so please allow ample time for things like ceviche and cocktail de camarones. We offer catering for all occasions, from you calling it in and picking it up to full service weddings, business luncheons, etc. Full service means: we provide everything including a good quality paper plate and flatware. We come, set up (fully selfcontained, but a plug in and the tables) serve all your people (100 people in 35 minutes), help you with clean up, pack our stuff and leave. The goal being: you don't have to do anything, but taking care of your guests.